‘I loved that book when I was little.’ ‘Why was it a favourite?’ So begins a very practical session in which participants create their own picture books, starting from scratch. Can’t draw? 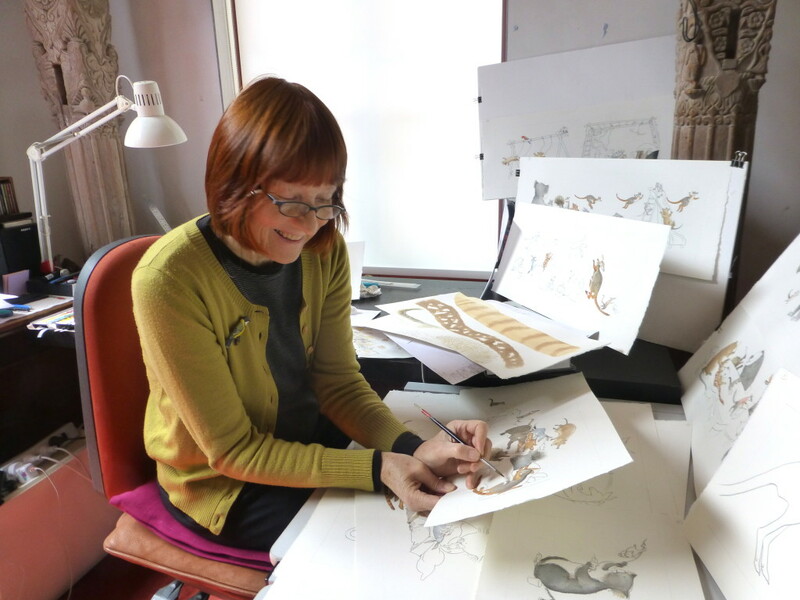 Don’t worry, you’ll gain an understanding of the whole process: developing characters and story, the role of design and illustration, with lots of tips along the way. The aim, to weave a satisfying experience for your particular audience. Fun for young and old! 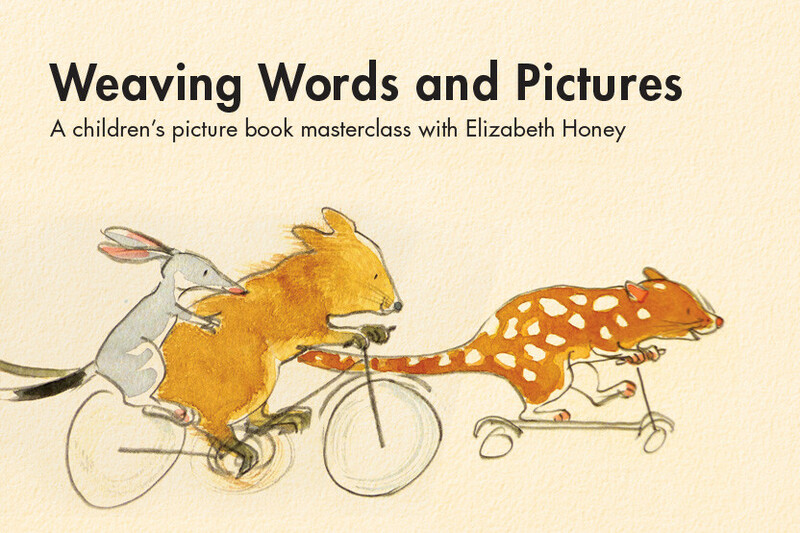 Elizabeth Honey is an award-winning author and illustrator of poetry, picture books and novels. Her playful humour, originality and energy strike a chord with children everywhere. Her picture books include Not a Nibble!, I’m Still Awake, Still!, Hop Up! Wriggle Over! and That’s not a Daffodil! Elizabeth’s books are published in many countries around the world. Bring: Your own lunch, and the materials you would normally work with.